A Slice of the Action! What a fantastic first Coffee & Classics morning here at DMG! It was a very successful morning and we raised almost £300 for Macmillan Cancer Support. Thank you to everyone that baked or bought cakes and to our wonderful customers for stopping by and supporting the event. We even had a visit from our very own Mary Berry who judged the cakes and Fuzz Townshend popped in to show his support too. A lovely MGB stopped by at David Manners Group on Wednesday. A visit from a couple of superb classic and modern cars! We were visited by two gorgeous cars earlier this week when an MG and Jaguar S-Type stopped by! Check out these two beautiful motors. We received a fantastic newspaper clipping from 1991 that reported on our very own Morris Minor expert Mike Lennon! This great news item from Classic Motoring told the story of how Mike played an important role in preserving one of Britain’s most popular cars. Coffee & Classics at DMG! We are hosting our first ever Macmillan Coffee Morning on Friday 29th September! Why not stop by in your classic (or just have a nose at everybody else’s!) and fuel up on coffee and cake. David is ‘thrilled’ by Lyn’s novel new hobby! 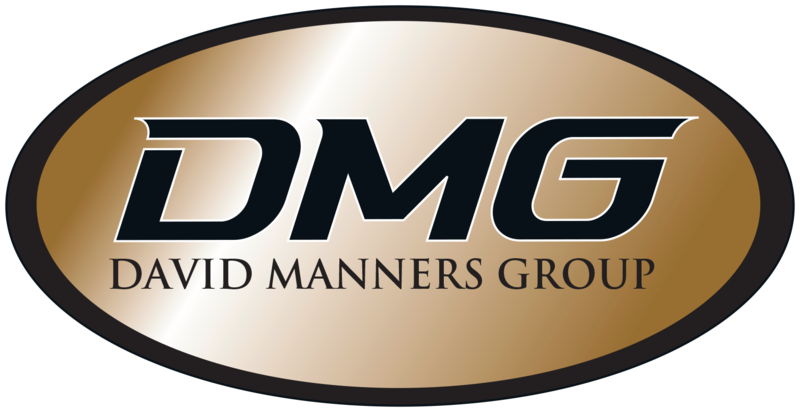 David Manners was thrilled that a member of his team has been pursuing a very successful hobby outside of work. Lyn J. Greatrex has been a budding author for the last few years and has successfully published her ‘Hackers’ series of thriller books. David was delighted when Lyn signed his very own personal copies of these great novels.